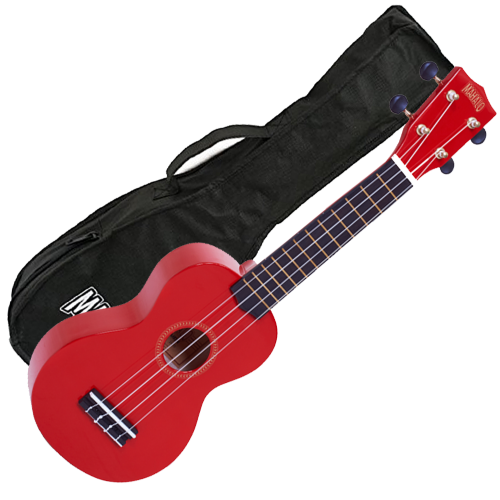 Perfect for a budding musician! 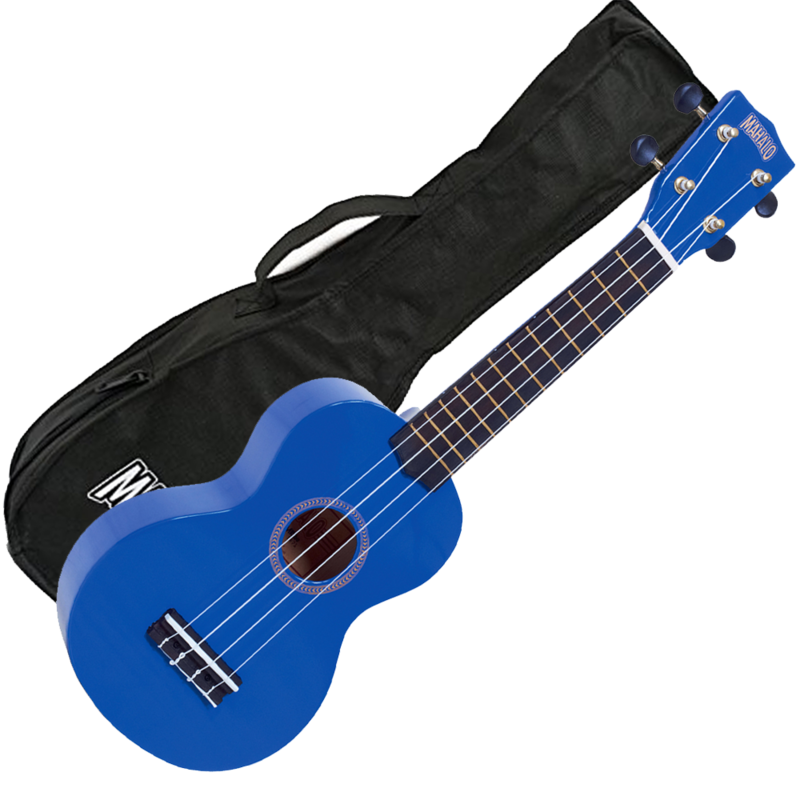 Regardless of your personality, the amazing colours of the Mahalo Rainbow Series Ukuleles lets you scream your individuality to the world! Available in 10 vibrant, full-gloss colours and featuring Sengon necks and bodies Mahalo Rainbow Series Ukuleles come complete with carry bags and represent outstanding value for money.Mahalo Rainbow Series Ukuleles feature state-of-the-art Canadian NuBone Extended Bass (XB) bridge saddles to increase projection and bass response. Aquila Nylgut strings are also fitted to produce a fuller, louder and more balanced sound, rich in tonal harmonics. 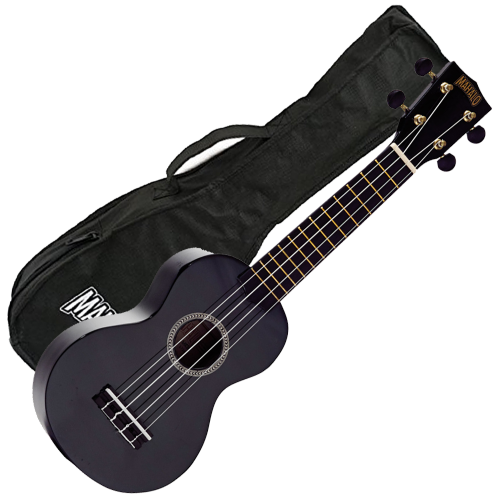 As individual as you are, there’s definitely a Mahalo Rainbow Series Ukulele that’s just right for you! 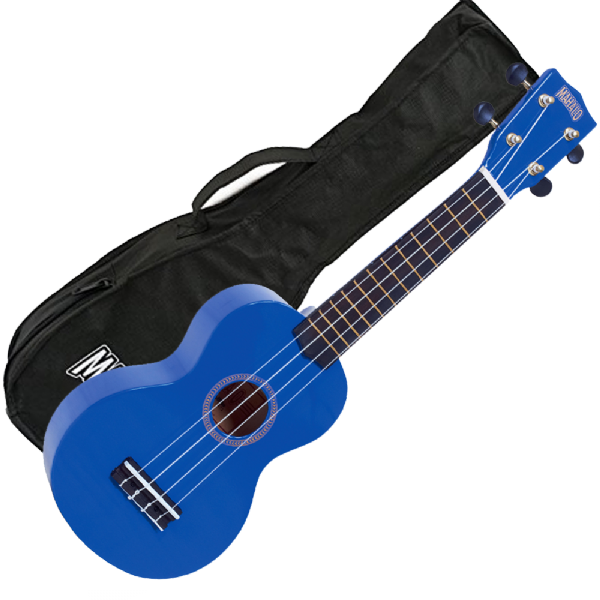 - Includes FREE water resistant gig bag! - Geared machine heads to ensure accuracy when tuning!